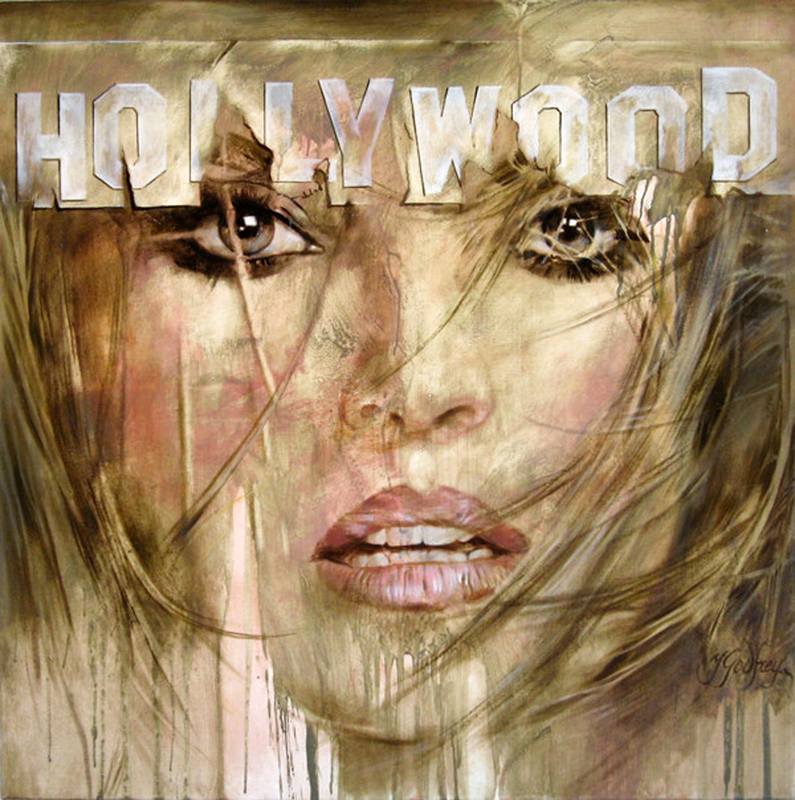 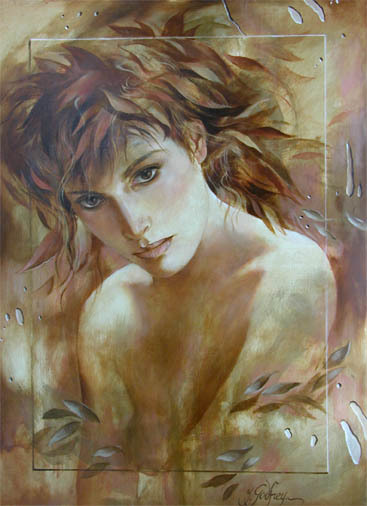 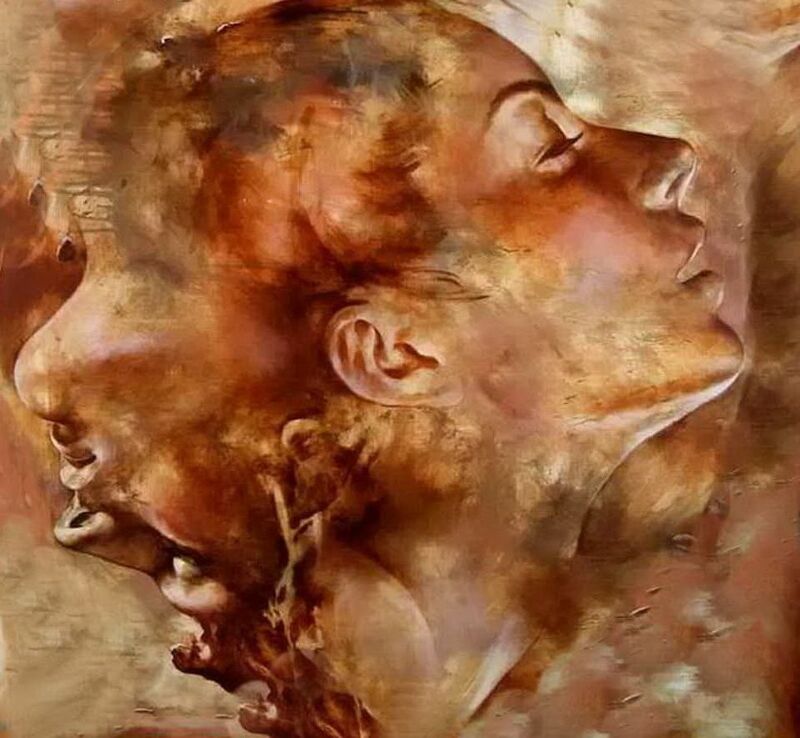 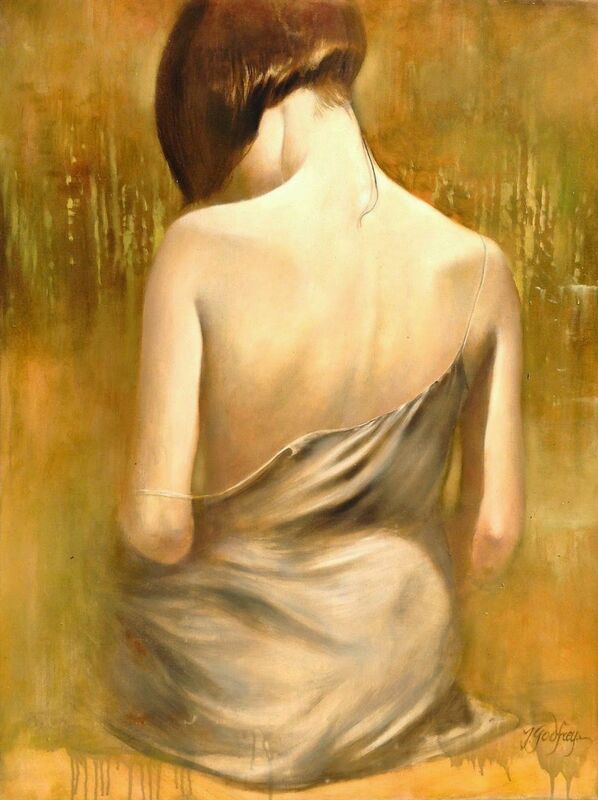 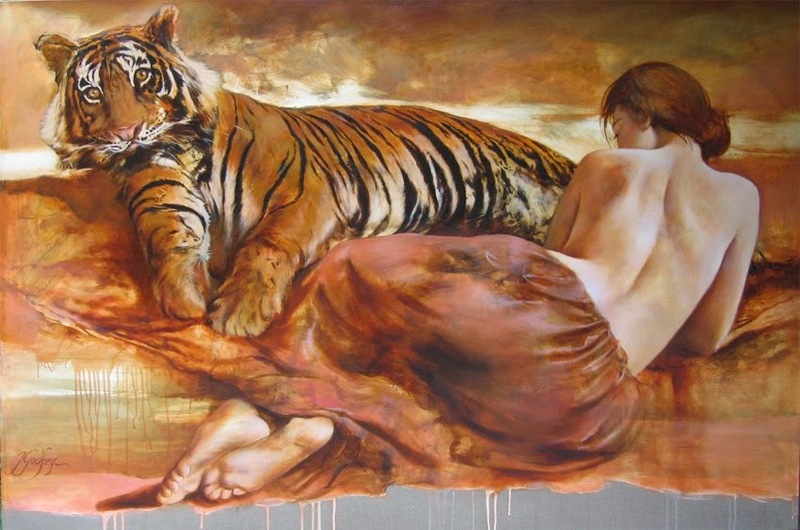 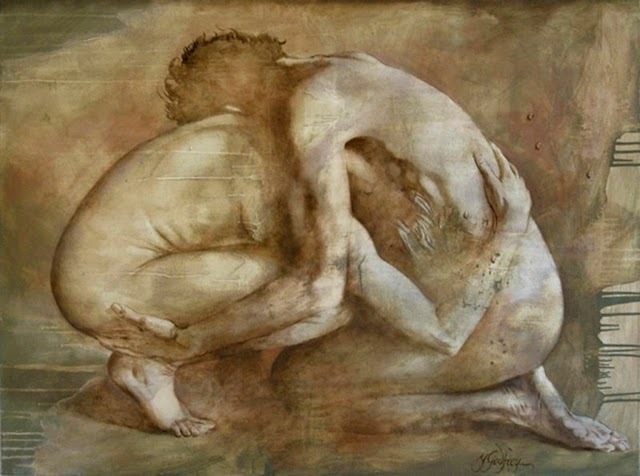 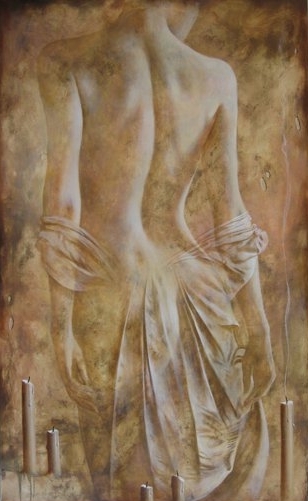 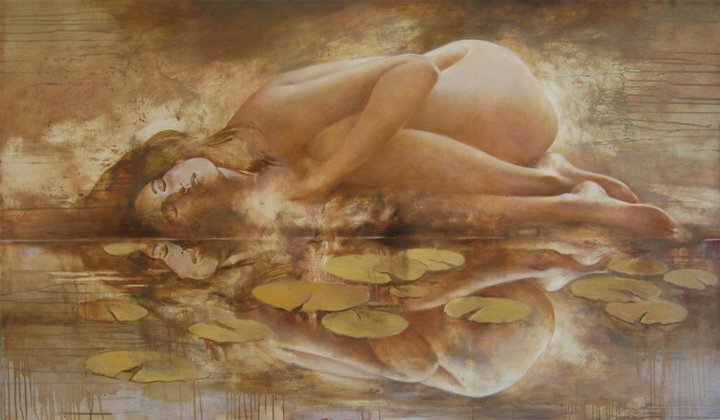 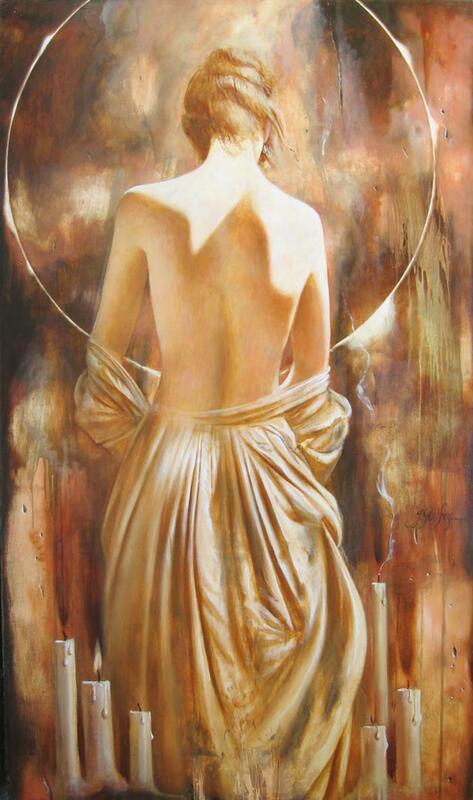 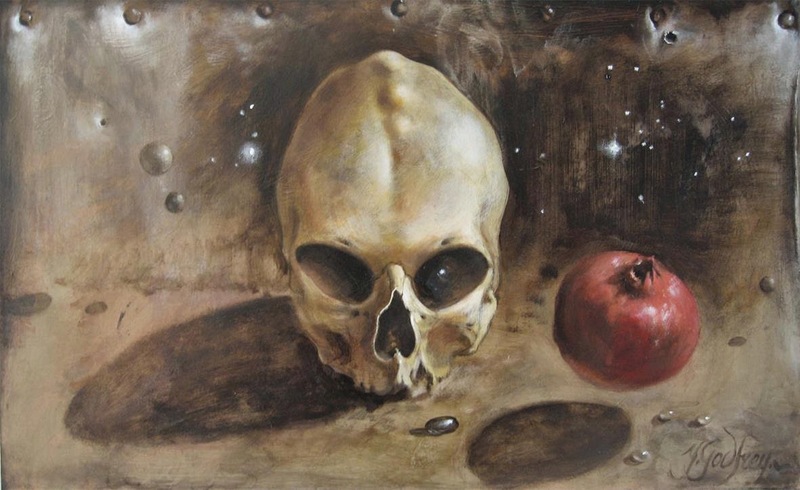 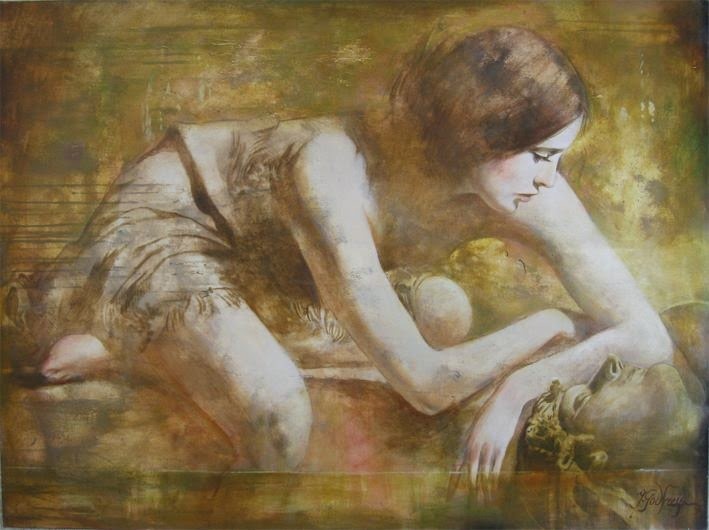 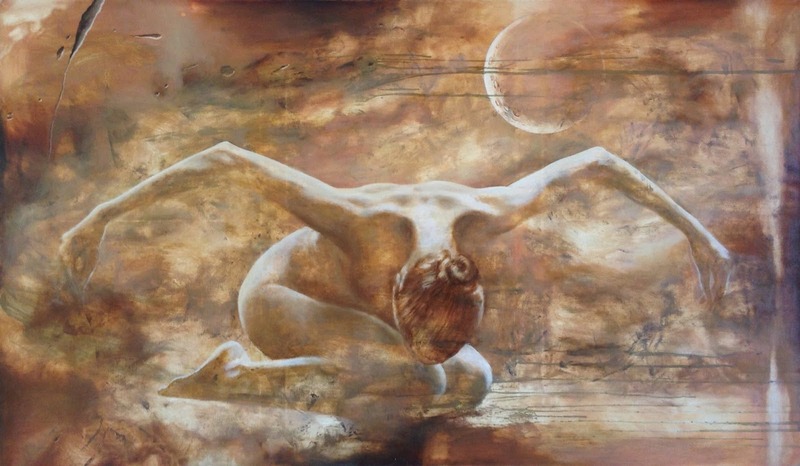 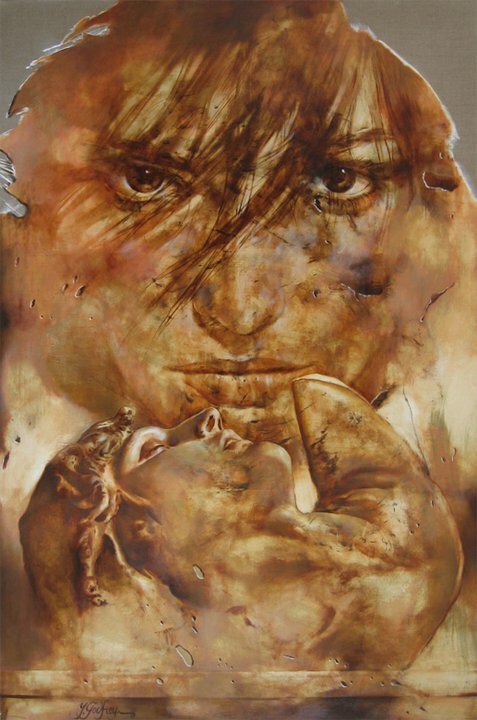 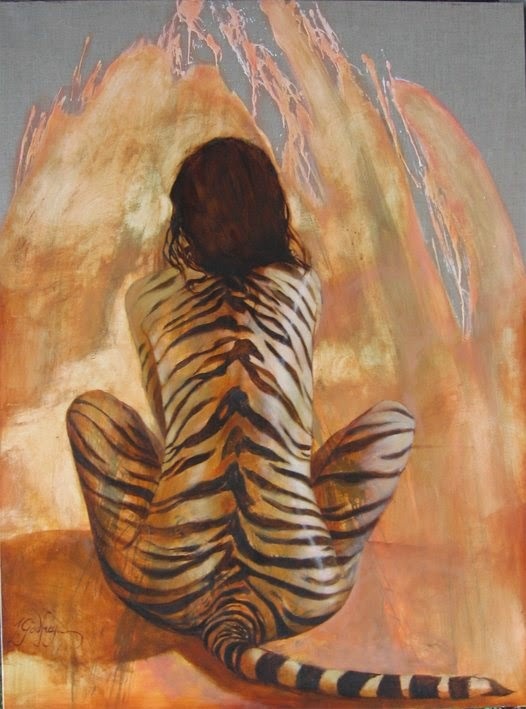 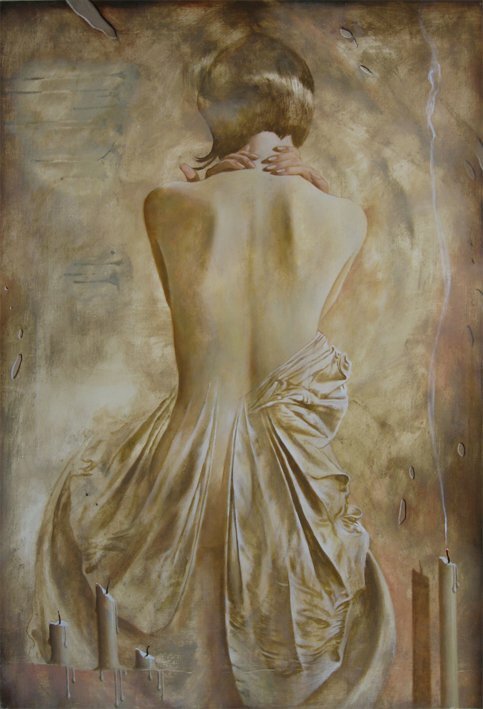 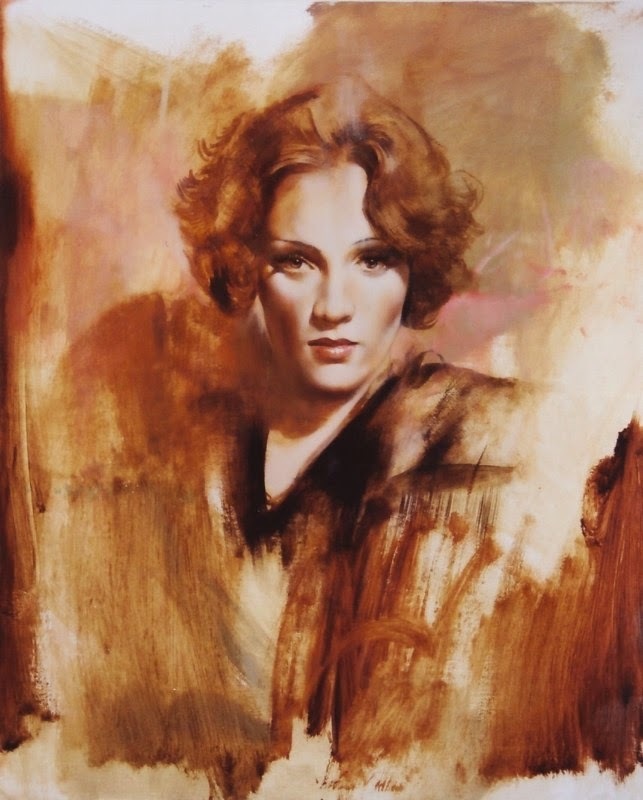 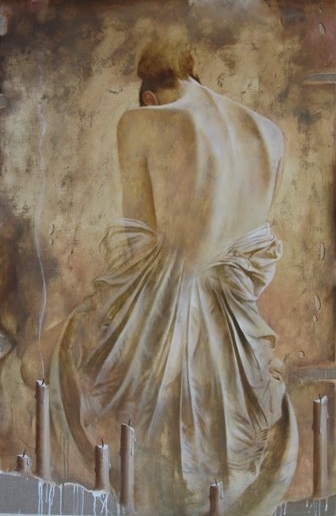 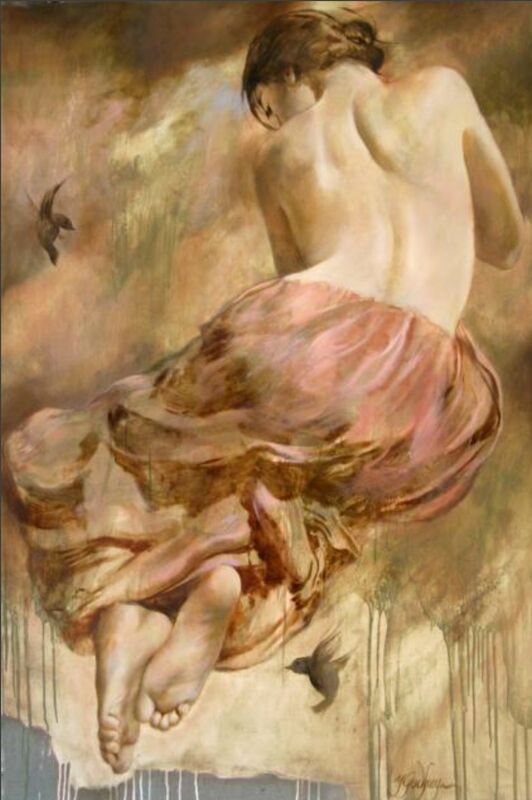 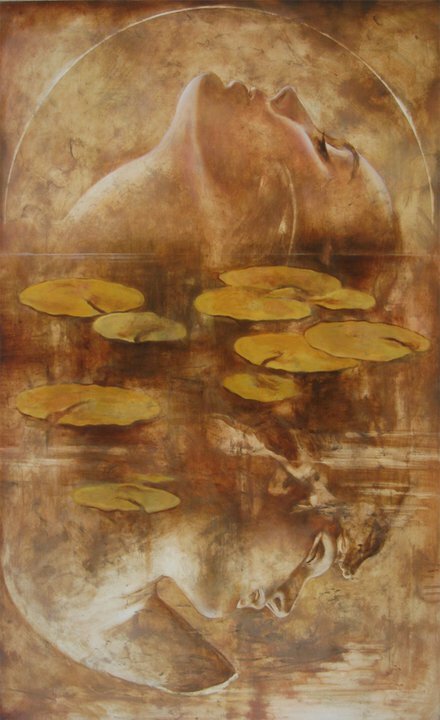 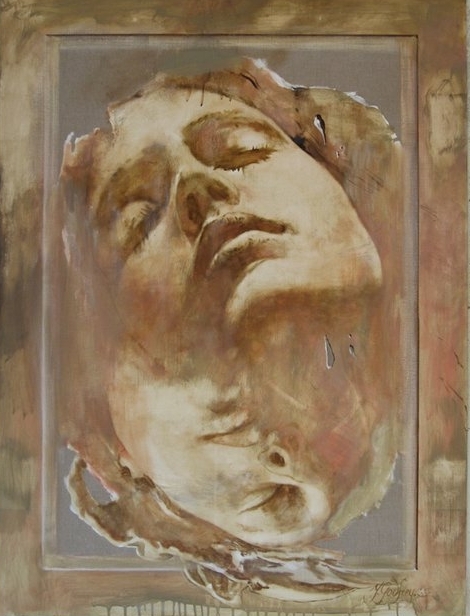 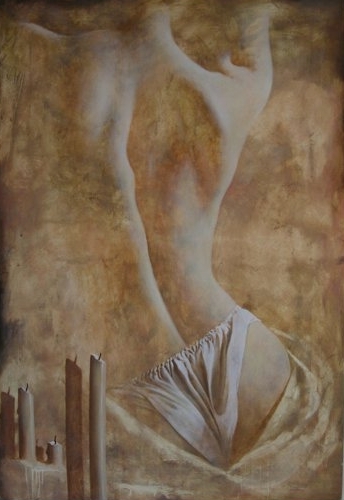 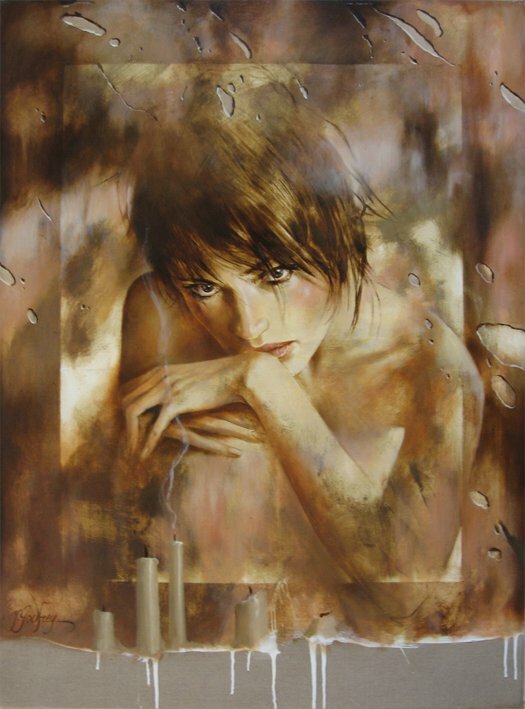 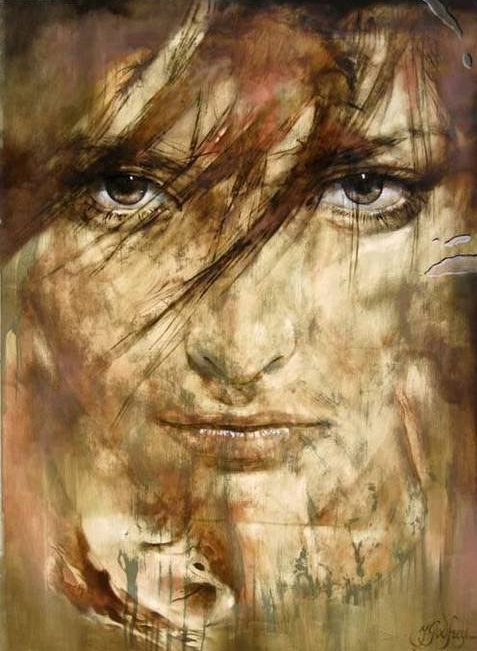 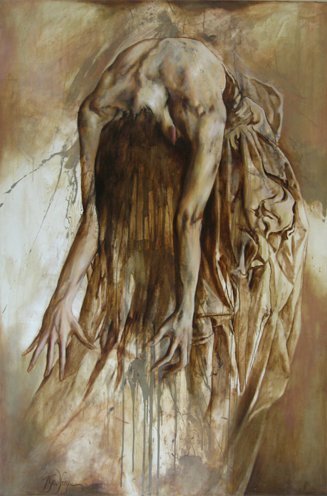 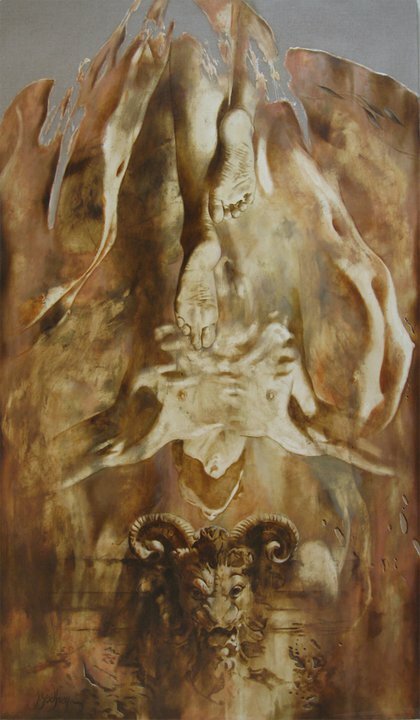 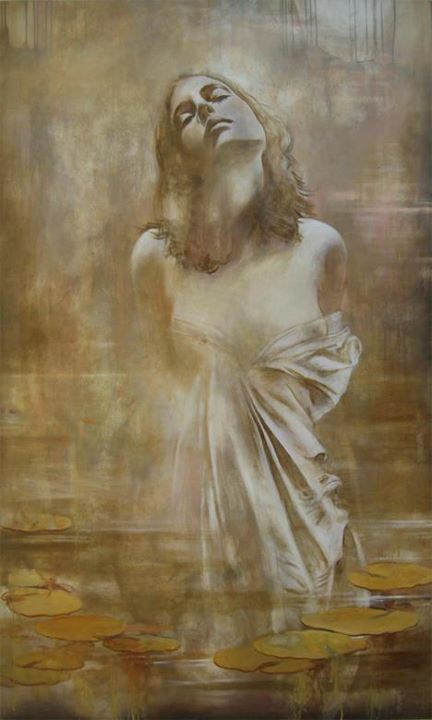 Yarek Godfrey - french, british and austrian origins, was born in 1957 in Poland. 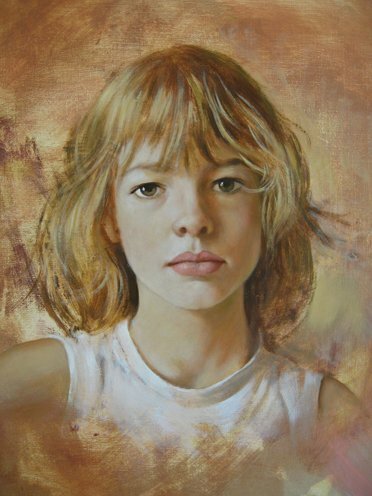 Living and working btwn Paris (Vincennes) and New York. 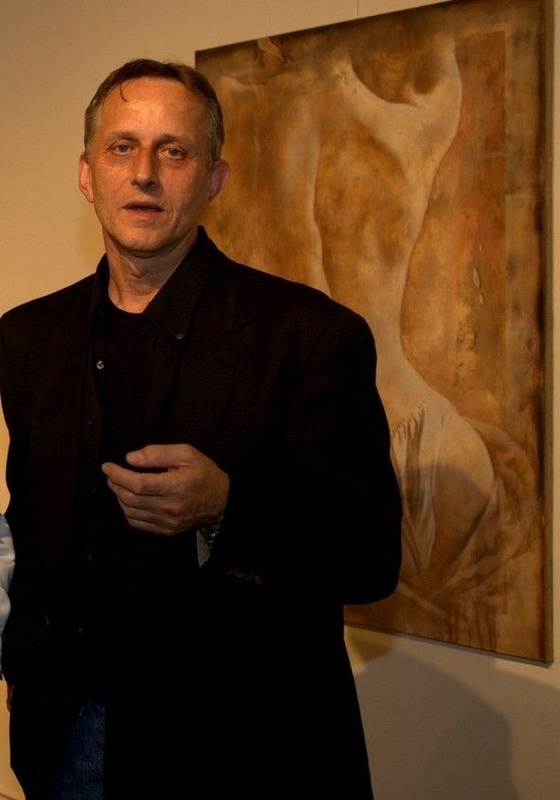 1982-1983 - Life Performances/ Connecting Theater and Paintings "Self-Defense"
Since 1993 - Continued Exhibits in Europe and the US.